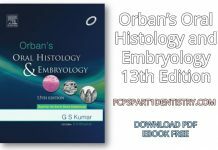 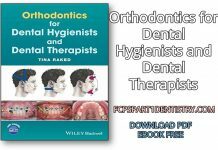 Download Dental Decks 2017 Operative Dentistry. 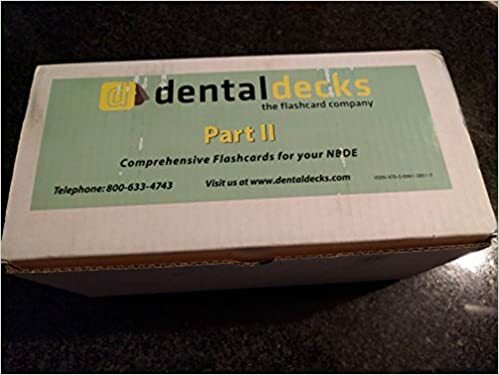 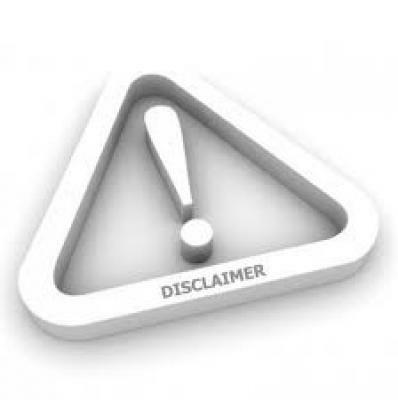 Dental Decks are flash cards that are used for preparation of NBDE. 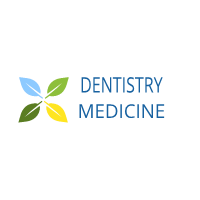 These flashcards are best for easy preparation. 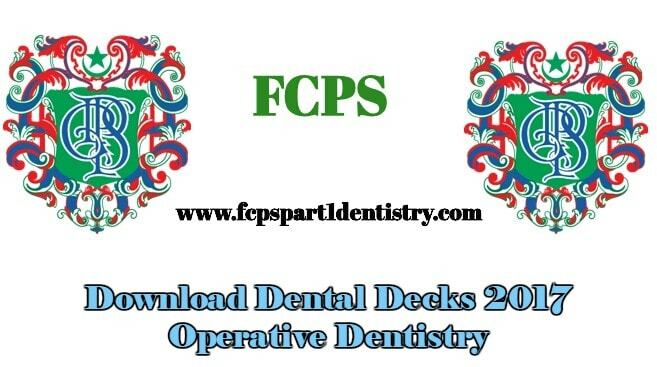 These Decks contains almost all topics of Operative Dentistry. 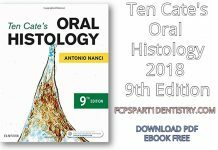 It should be prepared for Dentistry Exams.